Our Savior's Food Pantry was formed to serve those in emergency situations and/or with on-going need in the cities of Mayfield Heights, Mayfield Village, Highland Heights and Gates Mills. 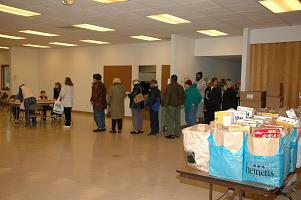 The Food Pantry respects social and cultural diversity and upholds the worth and dignity of those it serves. All those in the area with need will be served equally, as our supplies allow. We are a member of the Greater Cleveland Food Bank. 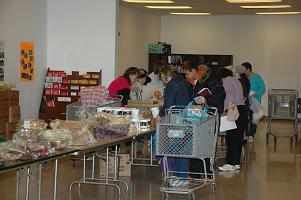 Financial contribution and donations of food are the main source of support for Our Savior's Food Pantry. Donations and volunteers are always needed and gratefully received.